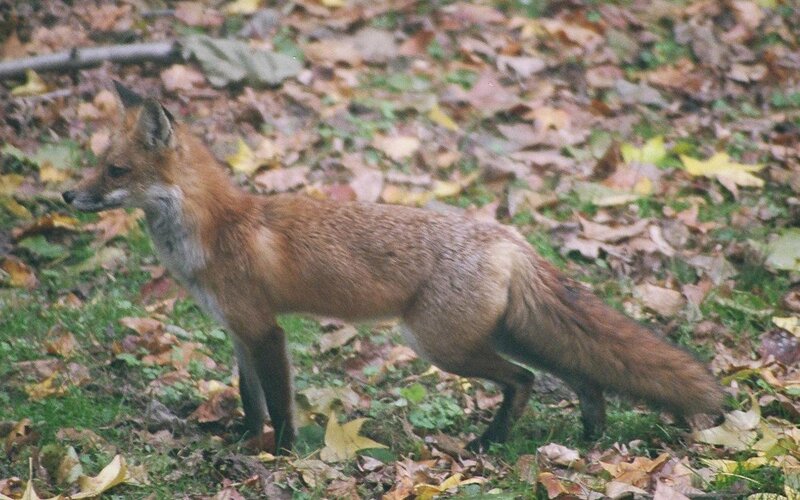 Last year, several sightings of coyotes, coydogs/wolves, and foxes in Wissahickon Valley Park prompted Friends of the Wissahickon to question how to be good neighbors to these wild urban canines, and how to improve safety for park visitors. Speakers Daniel Lynch and Jerrold Czech of the Pennsylvania Game Commission will discuss their presence, how to be a better neighbor, and how to live in harmony with this type of fauna that relies on the park for the critical habitat it provides. They will also bring sample pelts to display to the crowd! Dan Lynch is a Wildlife Education Specialist and Deputy Game Warden for the Pennsylvania Game Commission in the southeast region. He has been involved in wildlife education for twenty four years with the agency and teaches a variety of classes including wildlife sign and tracking, bird and mammal identification and wildlife forensics. Dan is an avid outdoorsman and is actively involved in hunting, fishing, trapping, camping and hiking. Born and raised in northeast Philadelphia, Game Warden Jerry Czech, Jr. started his career as a Park Ranger for Fairmount Park from 1988-1998 and Deputy Waterways Conservation Officer for the PA Fish & Boat Commission from 1991-1998. For the past 21 years, he has acted as Game Warden for the Pennsylvania Game Commission. He is presently assigned to Philadelphia County. Jerry assists the Scoutmaster BSA Troop 22 in Cheltenham, PA, and typically spends time off in the woods of Philadelphia, promoting the outdoors, and spending Sundays watching NASCAR and football with family and friends. Valley Talks are sponsored by Chestnut Hill Hospital. These lectures are free for current FOW members and $10 for non-members. Current FOW members can visit the Member Hub or contact Cesali Renn at renn@fow.org to register. If you would like to attend an event and funds are a challenge for you, please contact renn@fow.org to register. Registration is recommended, as seating is limited. Complimentary wine and cheese reception is offered.